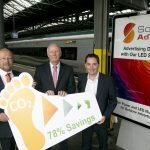 Dublin-based Solar AdTek, the leading developer and supplier of innovative solar powered lighting for outdoor advertising has completed an upgrade of 1,800 bus shelter units across Ireland and significantly decreased their carbon emissions. 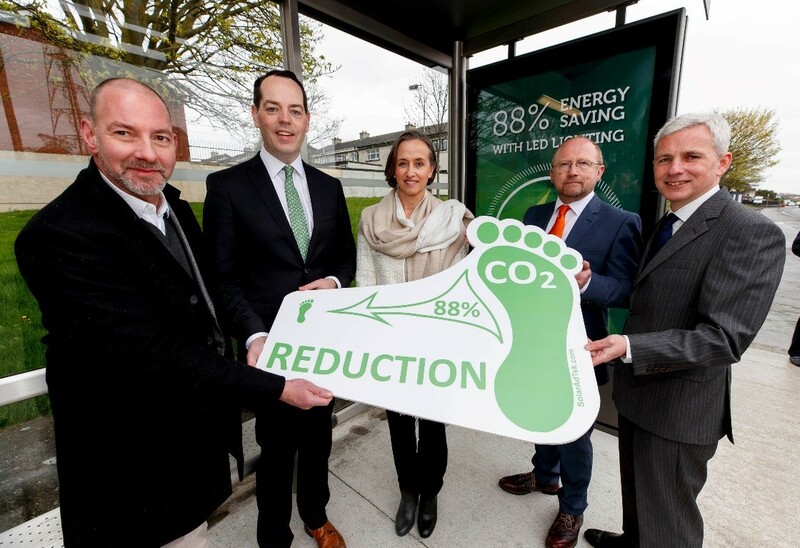 SolarAdTek is responsible for the delivery of the bus shelter lighting project which is being funded by the ESB in a partnership arrangement with JCDecaux, on behalf of the National Transport Authority (NTA). The work has greatly improved the quality of the bus shelters with the removal of all fluorescent tubes and the introduction by Solar AdTek of more environmentally friendly and better-quality roof and ad panel LED lighting. 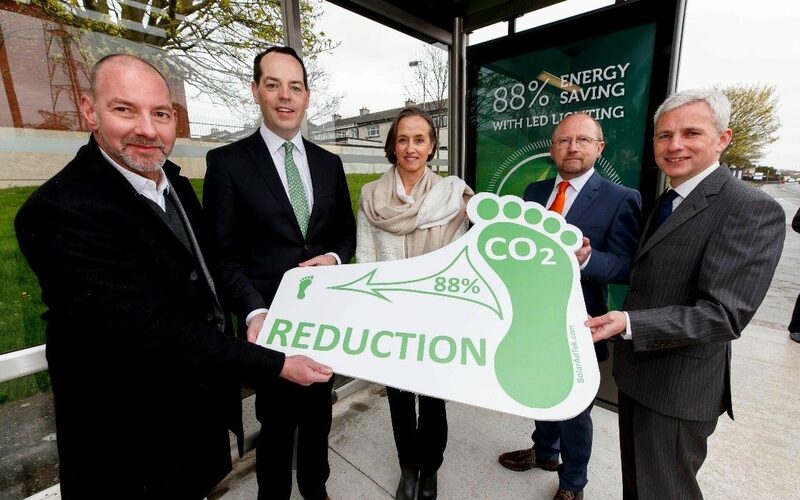 The bus shelters are now using smart technology to regulate the flow of electrical current, which ensures the shelter lights only come on between the hours of dusk and dawn, thus further reducing energy consumption. 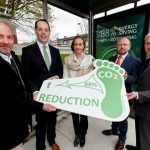 The ESB has funded the project in a partnership arrangement with outdoor advertising company JCDecaux, who have the contract for advertising rights and maintenance of NTA bus shelters in Dublin and around the country. Solar AdTek provides solar powered LED lighting systems to illuminate outdoor advertising displays such as bus shelters and billboards. 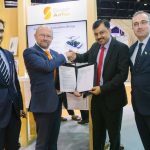 These systems combine a proprietary Solar Control Unit and customised LED lighting modules with best-in-class solar panels and batteries to deliver autonomous, reliable and cost effective off-grid lighting solutions. The company can replace existing fluorescent tubes with bespoke LED lighting, which provides an energy saving of up to 88%. Solar AdTek’s in-built mobile communications network allows for real time passenger Information signs, remote system diagnostics, advertisement viewers, passing traffic counters and environmental sensors.